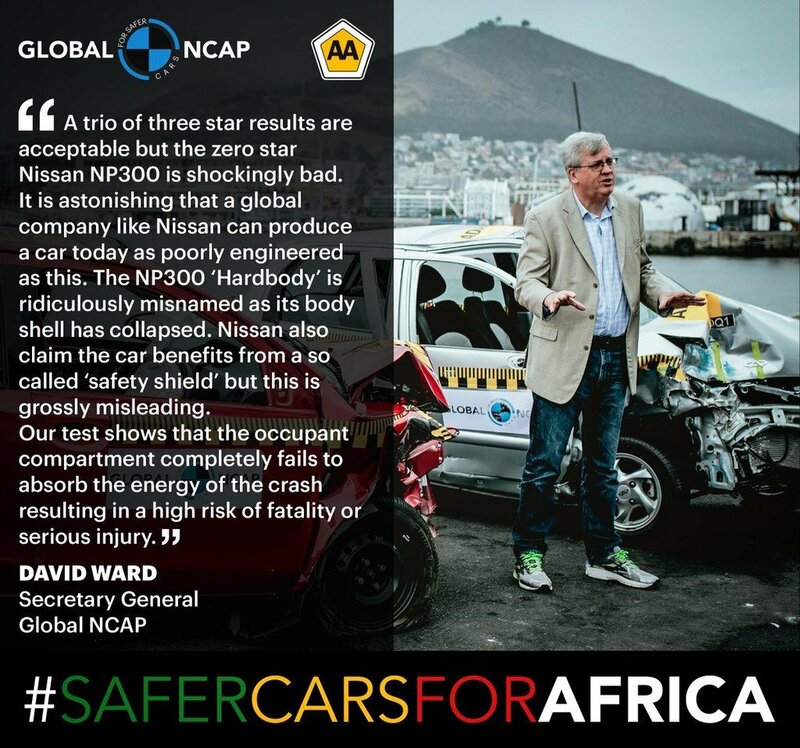 How outraged should we be about how four top selling South African cars did in the latest Global New Car Assessment crash test? In the case of the Nissan NP300 double-cab bakkie, in particular, VERY, writes Wendy Knowler. Listen to the details below - or read the web version under the podcast. 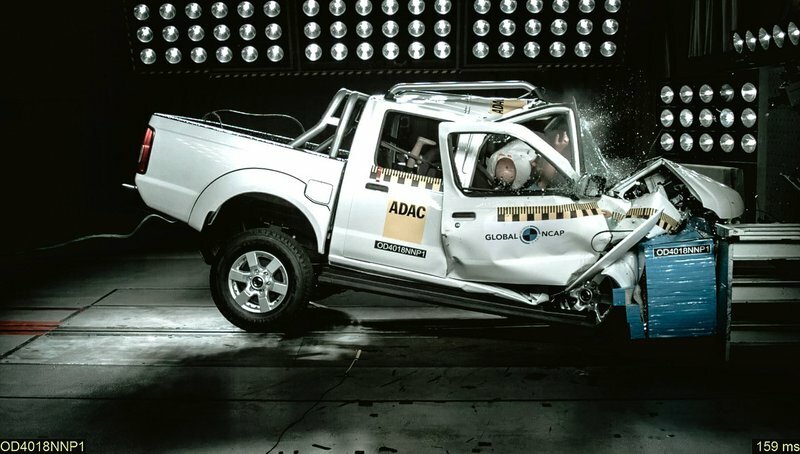 The body shell of that “made in SA” bakkie - ironically called the “Hardbody” and marketed as “African Tough” - collapsed in a crash test conducted in Munich two months ago by renowned car safety organisation Global New Car Assessment Programme (NCAP). As a result, the bakkie was given a safety rating for adults of zero stars - because of the “poor protection” it offered to the driver’s head and chest” - and two stars for the young children strapped into car seats in the back. The NP300 bakkie could never go on sale in Europe and several other countries.. Like the hatchbacks the Hyundai i20, the Toyota Yaris and the Kia Picanto, which were also crash tested in Munich, it doesn’t have electronic stability control - ESC - an anti-skid safety feature - which is thought to have saved as many lives as the seatbelt. In fact, if my research is accurate, only two cars selling for less than R200,000 in South Africa have ESC - the Renault Sandero and the VW UP! Disturbingly, of the four vehicles crash tested, only the Picanto was found to have a stable body shell. The others were unstable, meaning with any more pressure - that would be a crash at speeds higher than the test’s 64 km/hr - the cars would horribly deform. "The solution to the manufacturers putting cars with poor safety spec for sale in SA lies in consumer awareness and activism," Furas said. For regular updates follow Wendy Knowler on Facebook.